The simple answer is that “emotions are rational”. At first, this may seem contradictory or confusing because we often think of emotions as “irrational” or that they “go against” reason. But emotions are rational in at least two ways. Think about the following scenario. You are sitting at your desk working. You think “I’d like to have a coffee”. But simply thinking you’d like a coffee doesn’t make it happen. For that, you need two things. You need the physical ability to get up from your desk and walk to the break room. That is the purpose of your body, which is to actuate the movements you think about. But between thinking and moving, there is something else. That is the “motivation” or the energy that connects your thinking to your body and gets your body to act. That energy is an emotion. These are the three components that make up everything we do: Language, emotions, and body. We think, “This is not interesting”, we experience the emotion (and energy) of boredom, and we look for something else to engage in. We feel the emotion and energy of delight, think “this is great” and enjoy the moment. The logic of this view is that if emotions didn’t exist, we would be unable to put ourselves in motion to do the things we think. There would be a missing link. You could say they “tell us a story” and for any specific emotion, there is a foundational underlying story. Even though sadness shows up at different times and due to different individual stories, it has the underlying message that “I’ve lost something I care about.” If your dog runs off, you lost our wallet, or a loved one passes away sadness tells you that you have lost something + you care about it. It predisposes us to act in a specific way. 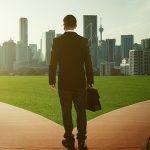 Resentment predisposes us “to get even.” That is why some people feeling resentment toward their employer might steal office supplies or withhold information. Joy predisposes us to celebrate and gratitude to give. 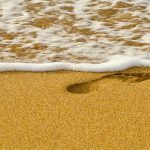 To be predisposed doesn’t mean we will necessarily do what we are inclined to do but it is what we want to do in the moment which is part of the information we are receiving about the emotion. They each have a purpose: Fear keeps us safe, loyalty exists to preserve a group or community, tenderness to create safety for others. Emotions are not random but are there to serve us. I have worked for years with technical leaders, engineers, scientists, IT professionals, project managers, accountants and others who operate primarily out of logic and reason. What I have found is that when someone who needs logic to understand a new concept sees the structure and mechanics of emotions, they suddenly make sense. And once emotions make sense, they can become tools for that person to use. Seeing emotions in this way moves them out of the traditional interpretation of “touchy feely” and into the realm of a tool worth learning about and developing. One of my technical clients has invented the term “fuel for action” to describe emotions. This is something everyone in their organization intuitively understands and is curious about. 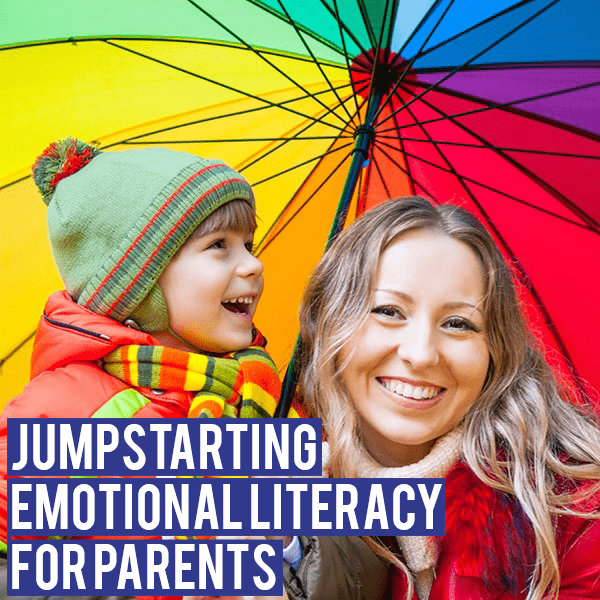 It makes emotions something they want to learn more about rather than something they fear or disdain. One further thing I’ve discovered about teaching technical thinkers emotions is that once they accept this interpretation of emotions, they often become the biggest advocates for learning and using them. There are enormous possibilities here. 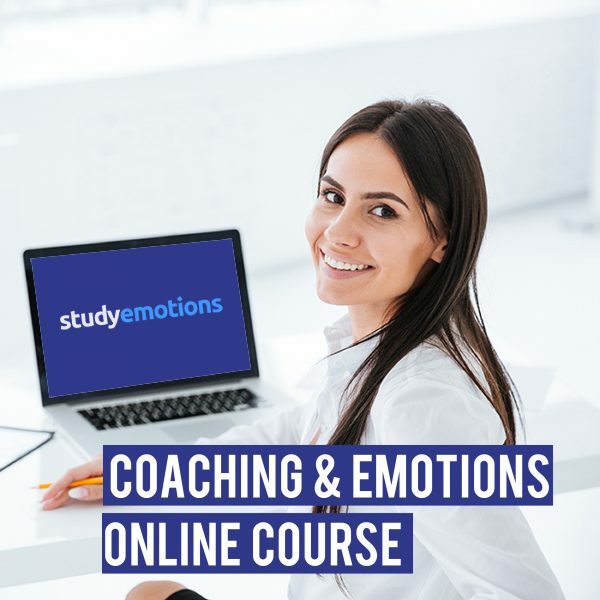 At StudyEmotions, we offer online courses, mentor-coaching sessions and work in-person with organizations and leaders worldwide to build their understanding and skills working in the area of emotions. 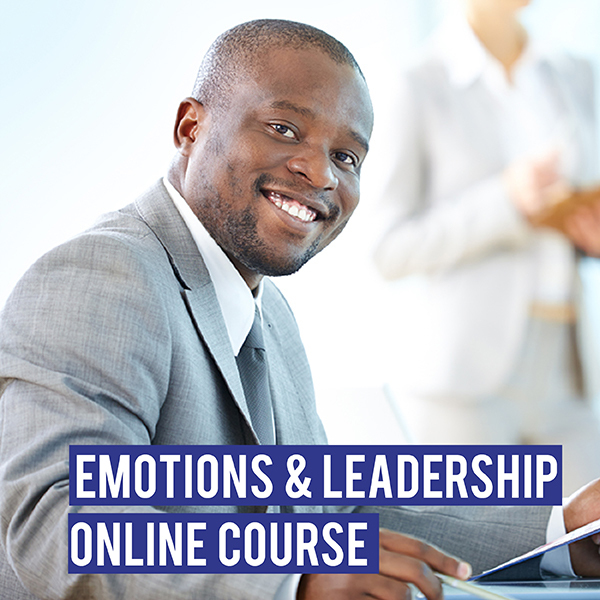 Register Now and experience the learning through our online courses. 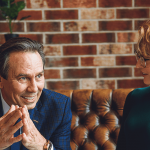 Dan Newby trains and mentors leaders and coaches and works with organizations to elevate their emotional literacy, facilitates emotions workshops and is co -author of “The Unopened Gift: A Primer in Emotional Literacy”. 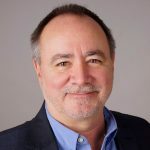 His roles have included working internationally as COO and CEO of Newfield Network considered one of the premier coaching schools globally where he was also a Senior Course Leader for 8 years. 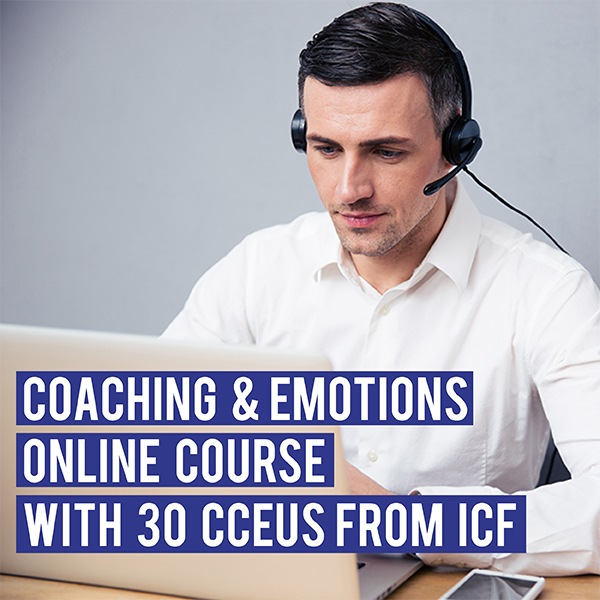 He has advanced training in ONTOLOGICAL COACHING and Somatic Coaching and is a Professional Certified Coach (PCC) by the International Coach Federation (ICF). He lives near Barcelona, Spain and works worldwide with individuals and organizations.